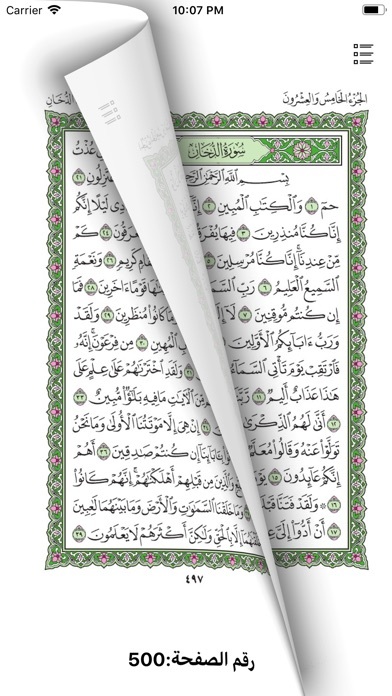 The AL-Madinah Holy Quran with Uthmani Osmani Script. 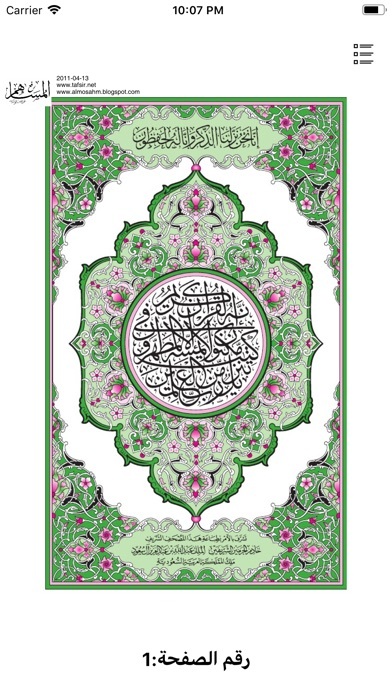 Beautiful Hard Cover Holy Quran (Printed In Arabic). 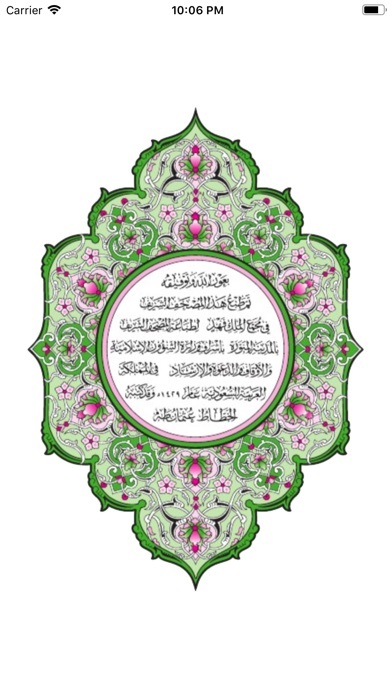 Written and created in Al-Madinat, Saudi Arabia. you can read through the mobile with index, page number. you can redirect by page number and index. 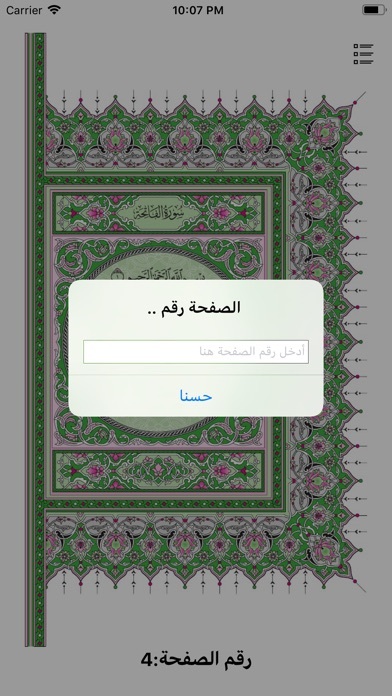 this is the main functionality of the application. you do not need to go one by one. You can read this book from left to right and right to left.